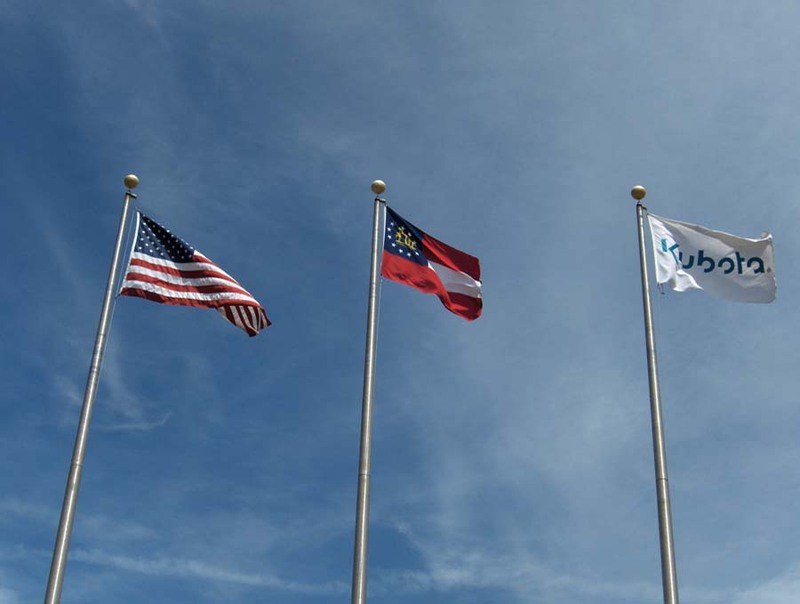 Flags fly outisde of Kubota. Safety is our number one priority here at Kubota. An L series tractor going through the inspection process at KIE. 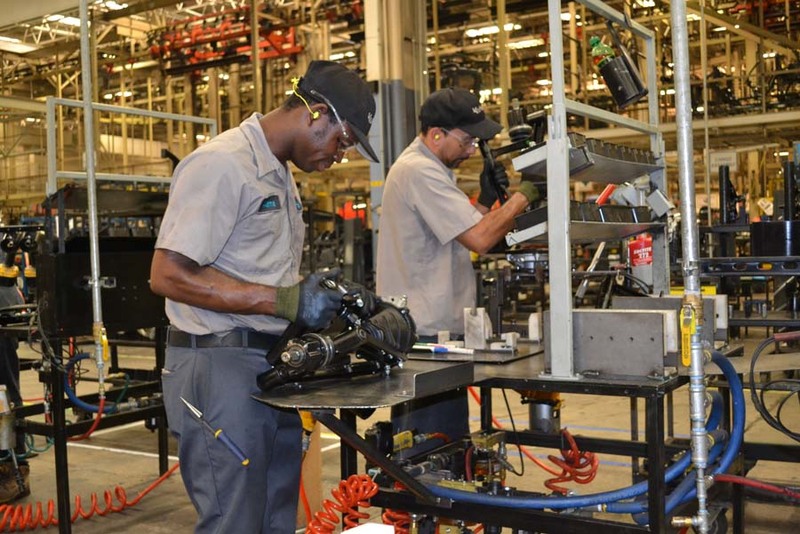 Employees hard at work in Building 1 at KMA. 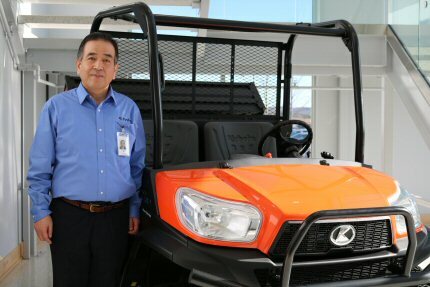 Following the spirit and values established by the Company’s founder more than 120 years ago, KUBOTA Corporation is committed to tackling food, water and environmental issues on a global scale. At KMA and KIE, we are committed to working as a team to support these ideals. 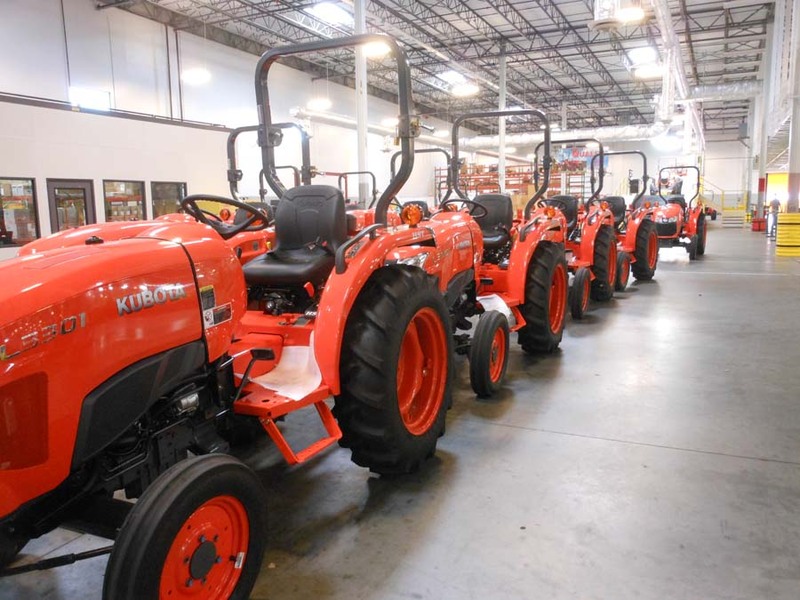 More than 25 years ago, we began manufacturing high quality Kubota products in North America and today our team produces over 200,000 units each year in five main manufacturing facilities. 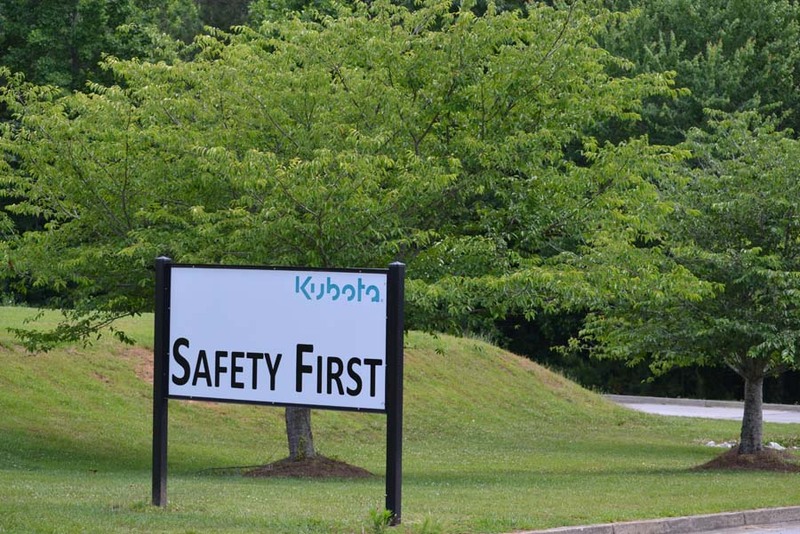 Today, our team of over 2,000 dedicated men and women continue to challenge themselves every day to safely produce the highest quality Kubota Brand products that customers have come to expect from the Kubota name.